Sitting by the picturesque Yulong River in Yangshuo, Guangxi Province, China, Gallery Lodge is a boutique hotel created by Keren Su, a well-known photographer. It is an artistic lodge decorated with Keren’s photography from an illustrious career spanning over 4 decades. 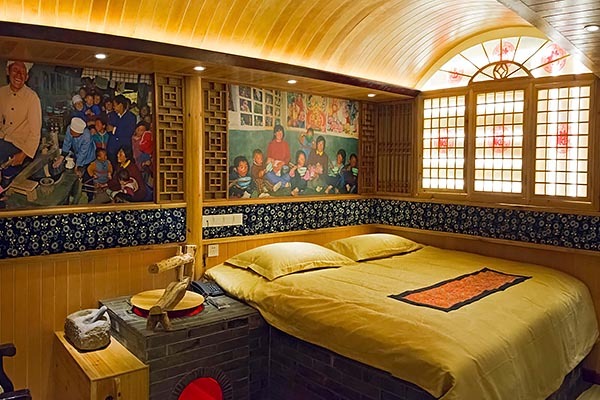 It offers 16 rooms, each named after a famous Chinese scenic area and decorated with photos showing its beautiful scenery. 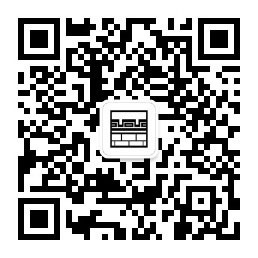 You can take a virtual tour around China without leaving the lodge! 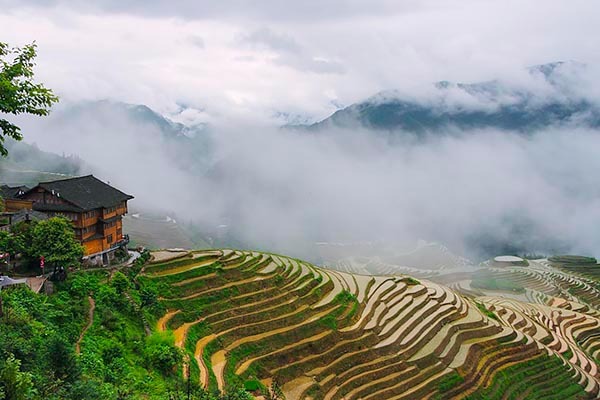 Located in the Longji Terraces area of Longsheng County, Guangxi Province, China, Li-An Lodge is a boutique hotel built and designed by the world renowned photographer, Keren Su. It commands an enchanting view of rice terraces and offers 16 individually designed rooms that feature local Chinese arts and crafts. It is an entirely wood structure without a single nail, yet providing all western amenities, a perfect combination of Chinese tradition and modern luxury. Many people are not aware the scenery featured on Chinese 20 Yuan note is the Li River in Xingping. With keen eyes for photography, Keren Su picked this spot for his Li River Lodge, another boutique hotel. Keren used his collection of Chinese antique furniture, wood carving and embroidery pieces to decorate the interior. 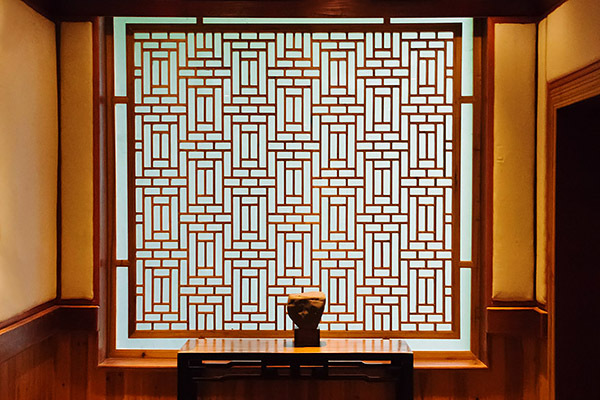 The 18 rooms are named after 18 flowers, reflecting the rich heritages of Chinese culture. Close to the high-speed train station, it is a perfect place to stay! Subscribe to our list so we can send you our latest update!